Live in luxury. 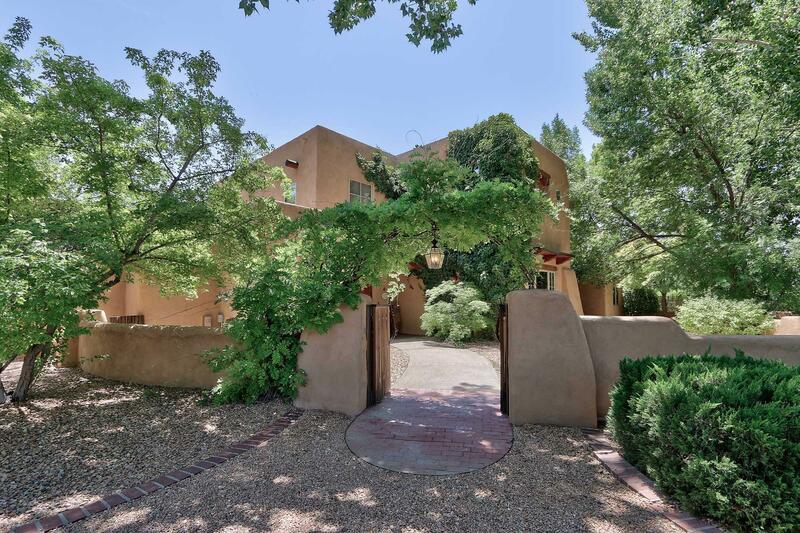 One of the most significant listings in albuquerque's history; this iconic masterpiece was painstakingly designed by a native new mexican from a renowned real estate family, in partnership with john brooks design inc. One of the most significant names in interior design, internationally. Inspired by world famous architect, christian liagre, known for designing calvin klein, karl lagerfield & the mercer hotel. 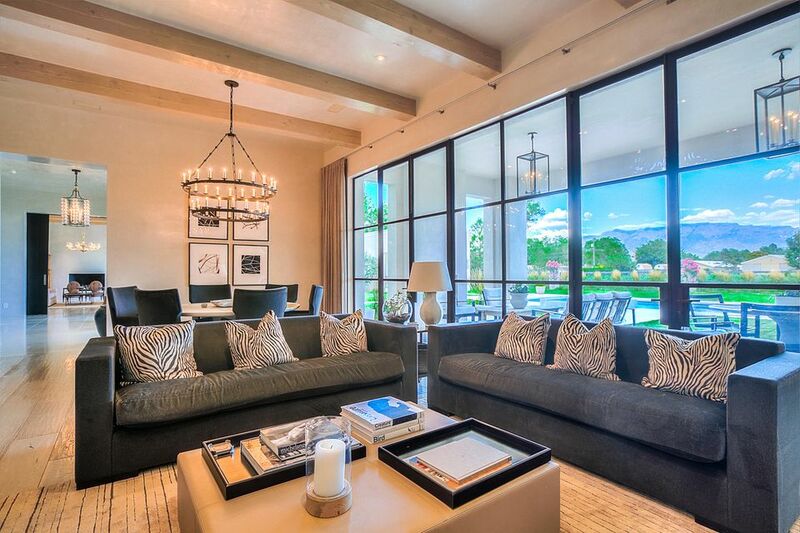 Together, the design team created a synergy of the natural elements combined with the understated elegance of premier design, which can only be described as ultimate perfection and leaves this property in a class of its own, recognized on the ever famous the breaking bad series finale. 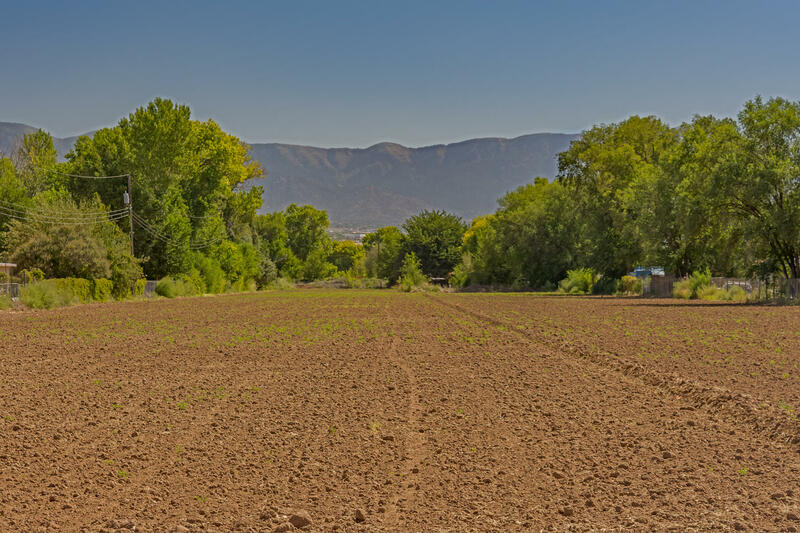 Nestled in the beautiful bosque just west of the rio grande river in prestigious black farm estates. This one acre estate will captivate you from the moment you enter. Enjoy entertaining in the enormous chef's kitchen that opens to a fabulous great room and gorgeous outdoor living space. Amenities include, polished granite, wolf double ovens, 48'' wolf cooktop with griddle, sub zero refrigerator, video surveillance, solid 8' custom wood doors, abundant storage oversized laundry, master bath includes his/her walk-in closets and steam shower. Abundant storage throughout. This home is a car enthusiast dream! The 4 bay garage has an attached heated/ cooled 28 x 32 rv/workshop with 220 outlets, closets and 3/4 bath. The separate guest house is perfect for welcoming visitors or in-law quarters! 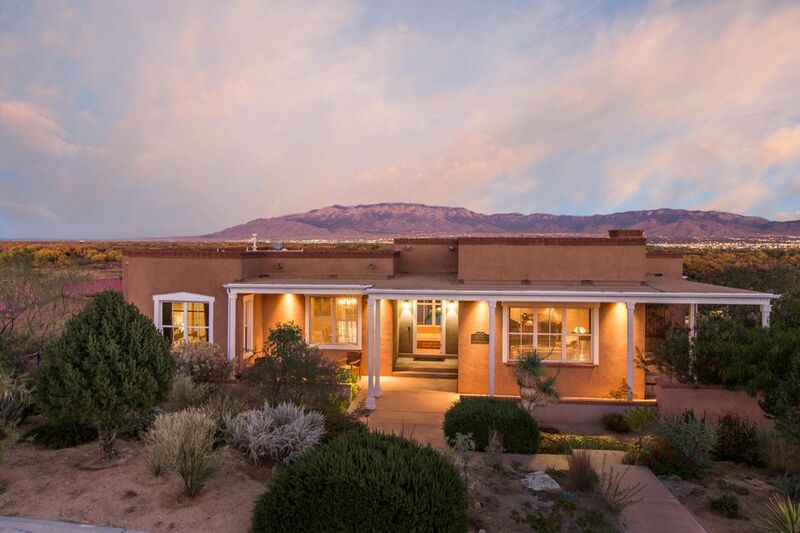 Dynamic views of the rio grande river valley, sandia mountains, and the twinkling lights of downtown albuquerque define this beautifully designed territorial style home in the highly coveted gated community of oxbow bluff. Enjoy the privacy and tranquility of the setting from incredible outdoor living spaces overlooking a salt water lap pool and forever views. Classic design defines this home with beautiful hardwood flooring, classic white casework, crown moulding, and furniture grade custom cabinetry. This home lives like a single story home with a well appointed guest wing downstairs featuring a second master, a living area and kitchenette. From the living areas, kitchen and master suite, you will enjoy the expansive views through tall doors and windows overlooking the outdoor patios. 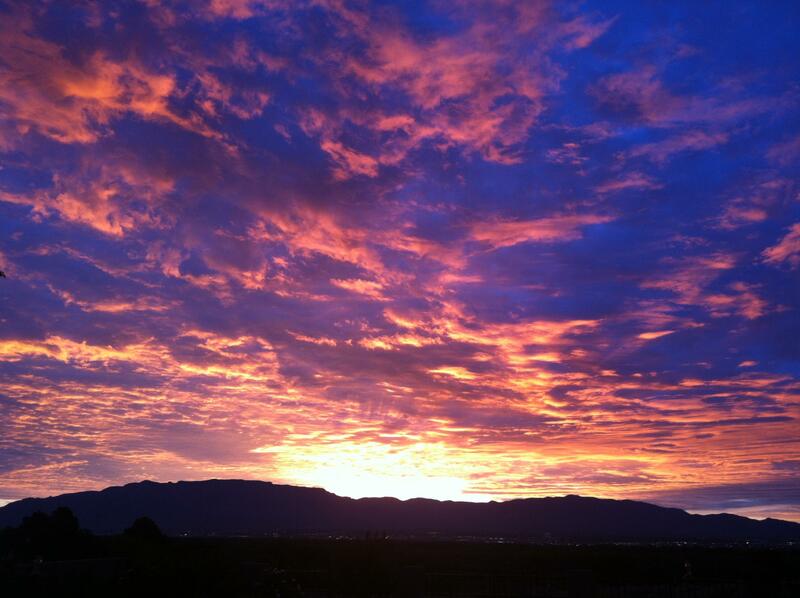 This award winning single story custom home is beautifully situated on one of albuquerque's best view lots. 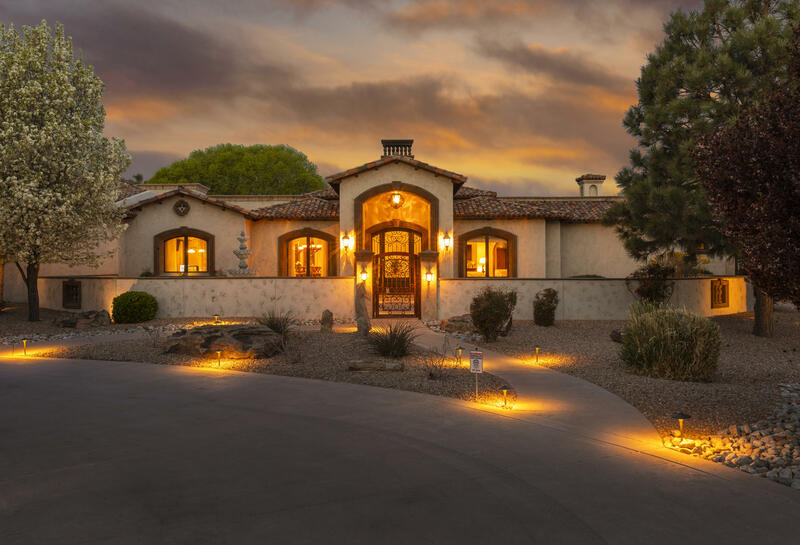 Located in the highly coveted gated community of oxbow, this home offers million dollar views of the oxbow, rio grande river valley, the majestic sandia mountains, and the warm glow of the city lights. 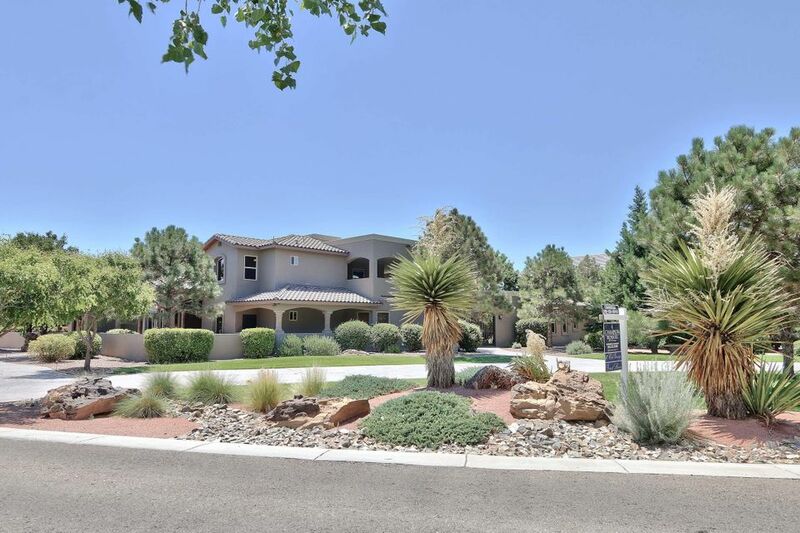 Enjoy the privacy afforded by backing to open space in this one of a kind home with a detached casita, voted peoples choice ward in the parade of homes. As you walk through the front door of the home, prepare to be impressed by the jaw dropping panoramic views. 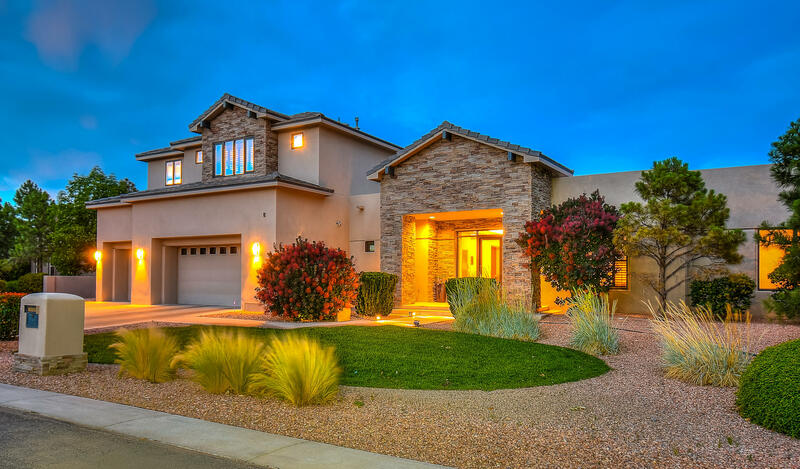 High end features such as brick and flagstone floors, beamed ceilings, handcrafted custom cabinetry and rich granite define this luxuriously appointed home. A covered portal with a kiva fireplace overlooks the backyard. Only $4. 00 a foot for five acres of a infill property with many uses and possibilities! 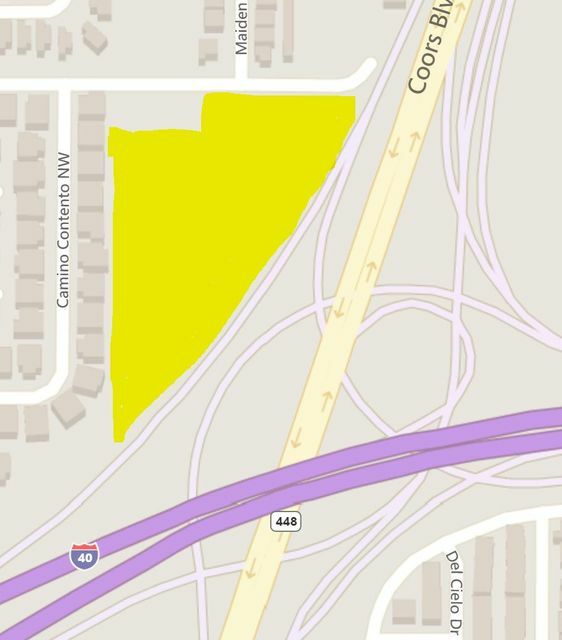 Property is zoned mx-t (transitional) great visibility from i-40 and coors. Seller will carry rec with 25% down.